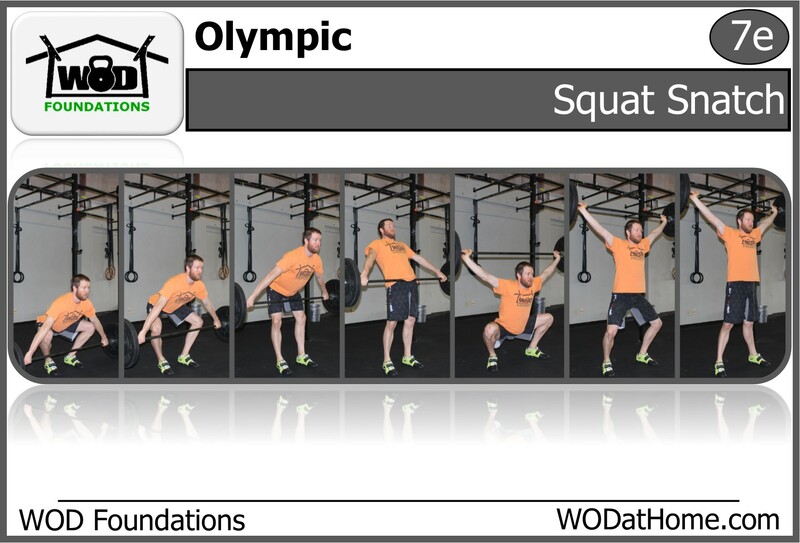 WOD March 18 | WOD at Home | Full WOD programming for the home or garage athlete. 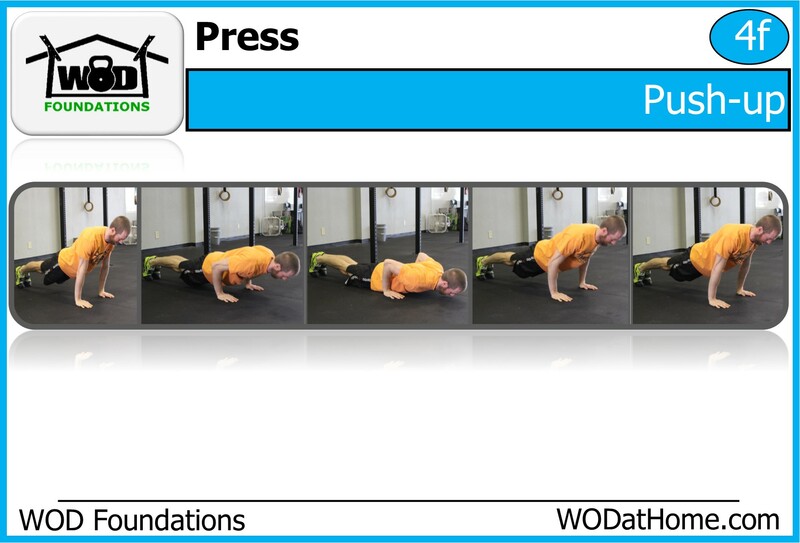 Perform 5 sets resting 3 minutes between each set. 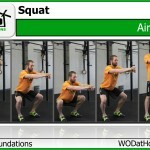 Each set consists of 3 high-hang squat snatches. Work your way up in weight to as heavy as possible while maintaining proper form. If you have a bad set, back off the weight a bit till you are comfortable. Coach’s Tip: Do not muscle these! Cleans, snatches, and jerks are all about speed. Jump the bar up while keeping it close and be fast getting into an overhead squat position to catch the bar. Strong means nothing if you are slow. 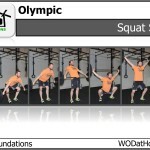 “Tabata Something Else” consists of 4 tabata interval work-outs in a row. Each tabata interval work-out consists of 8 sets of working as hard as you can for 20 seconds followed by only 10 seconds of rest. You will perform a total of 32 twenty second intervals with 10 seconds of rest between each. 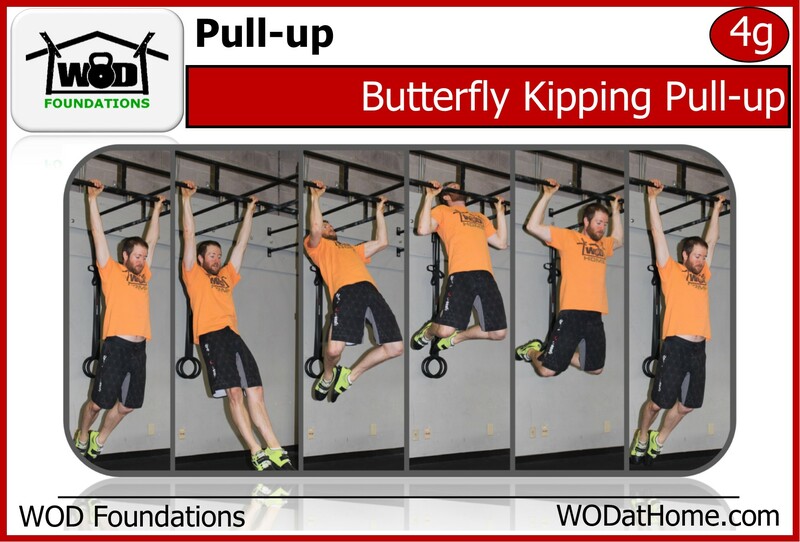 The first 8 will be pull-ups, followed immediately after with 8 sets of push-ups, then 8 sets of sit-ups, then 8 sets of air squats. 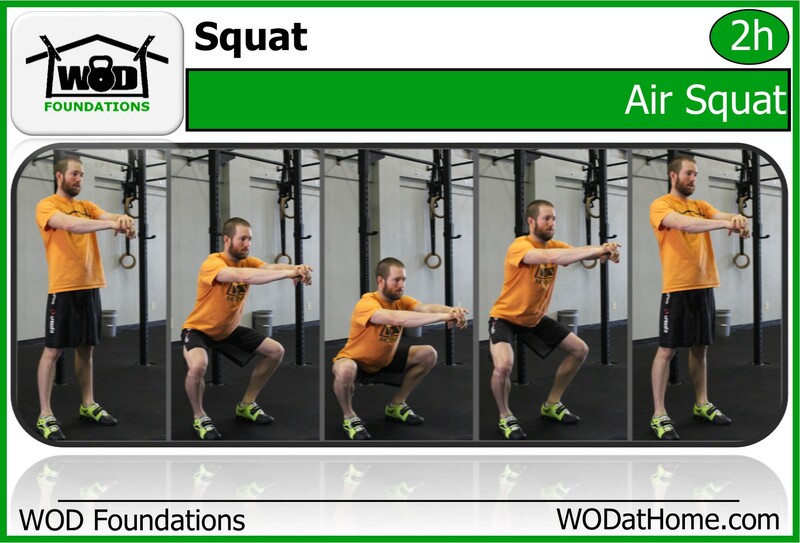 Your score is the lowest number of reps performed in a 20 second round for each of the movements. 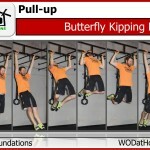 If you get 20 pull-ups the first round and then 3 the last, your pull-up score is 3. Add the lowest rounds of each movement and post your score to comments.